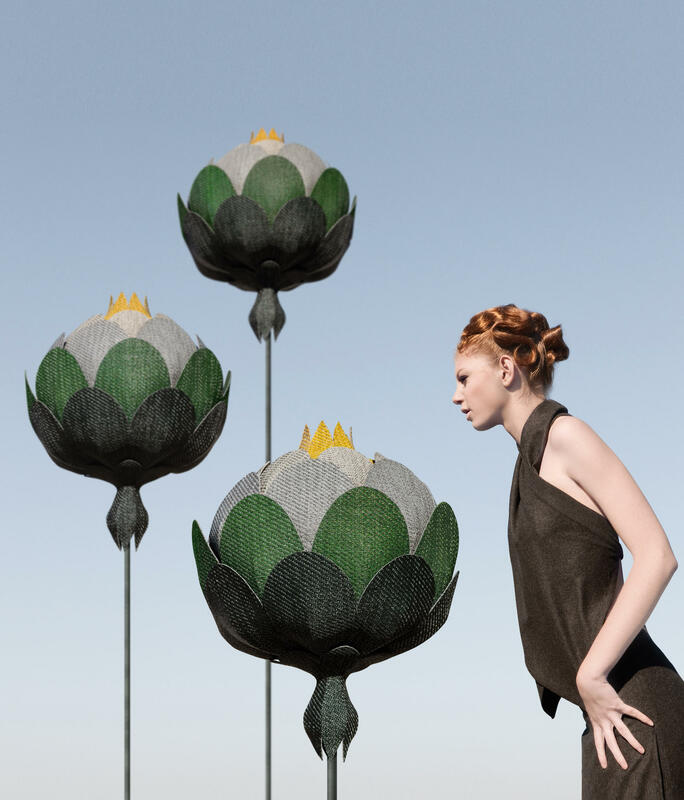 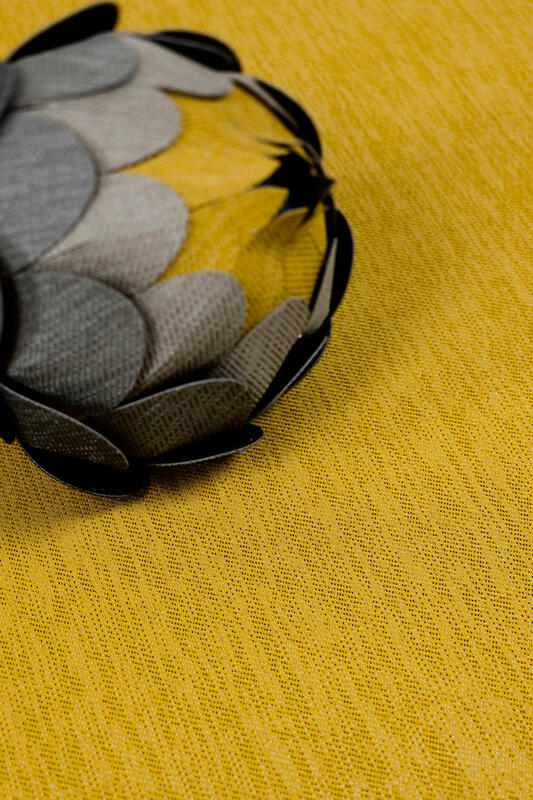 With Botanic, we interpret nature's variety of organic architecture and wealth of detail. 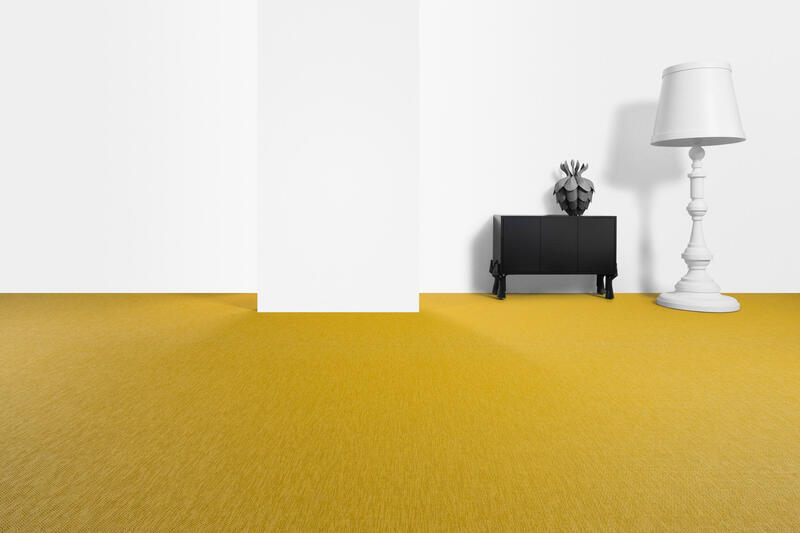 Moreover, the new Botanic collection is the world's first vinyl flooring which is based on a plasticiser of renewable raw materials*. 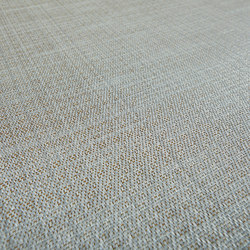 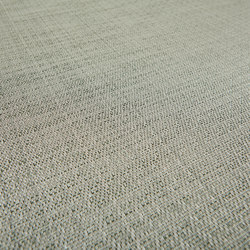 The weft thread is two-coloured and varies from white to brown in an irregular sequence, which provides a playful and extraordinary look. 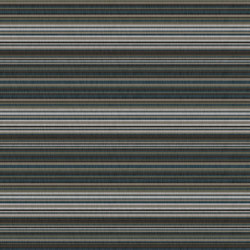 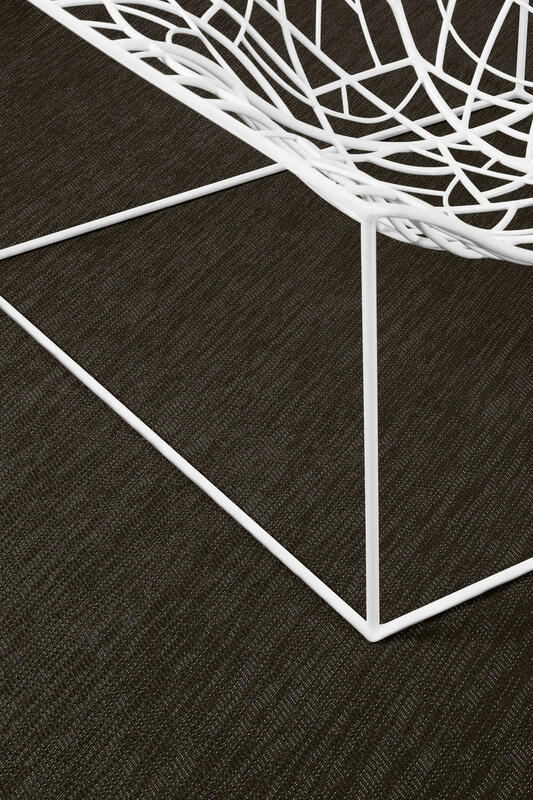 In this way, even monochrome floorings obtain a living and exciting look, textile feeling and depth of fabric. 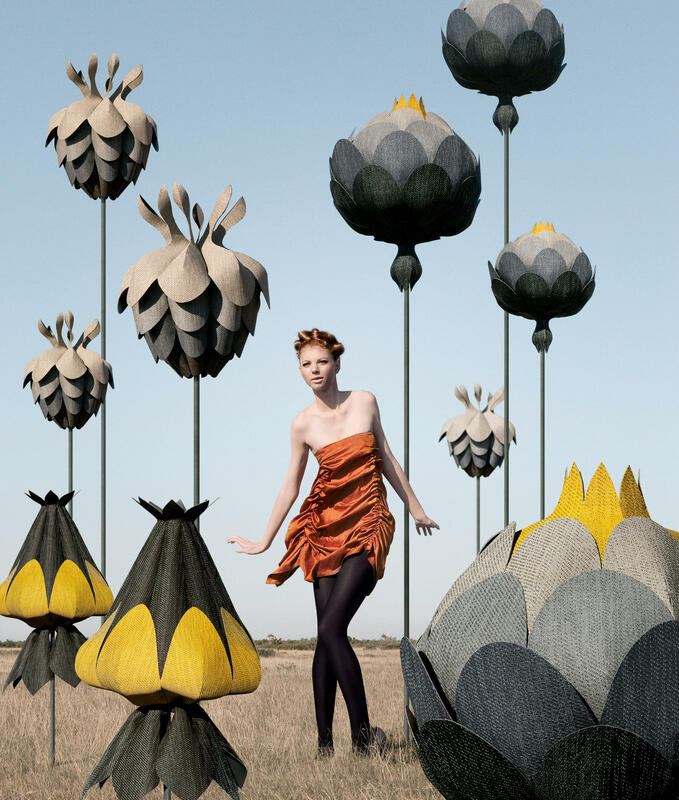 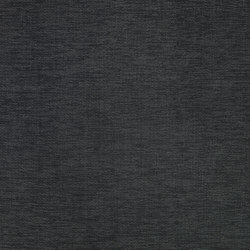 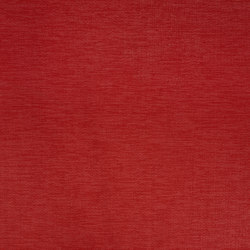 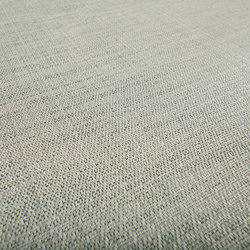 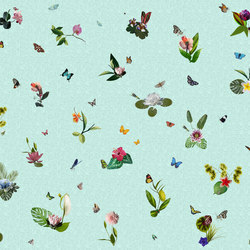 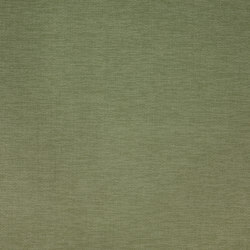 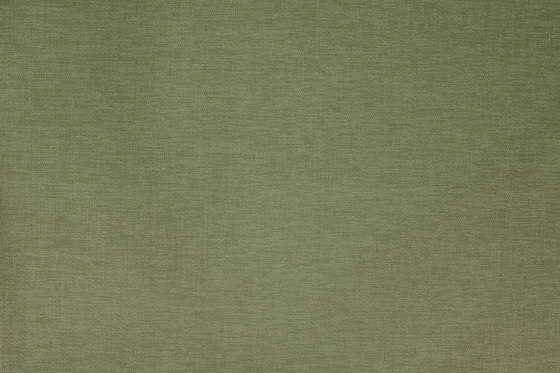 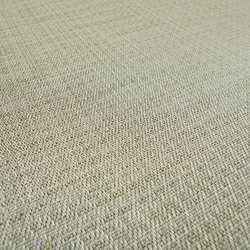 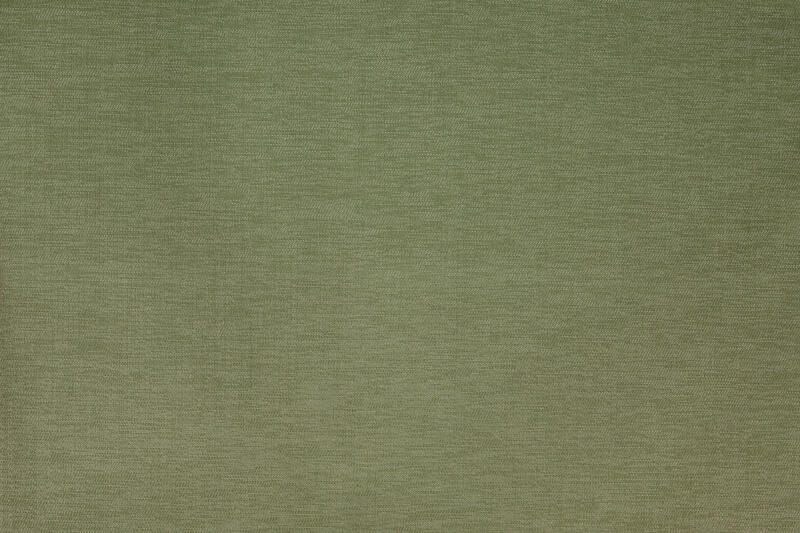 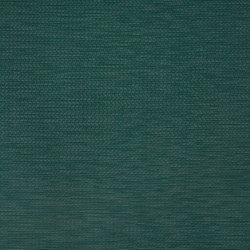 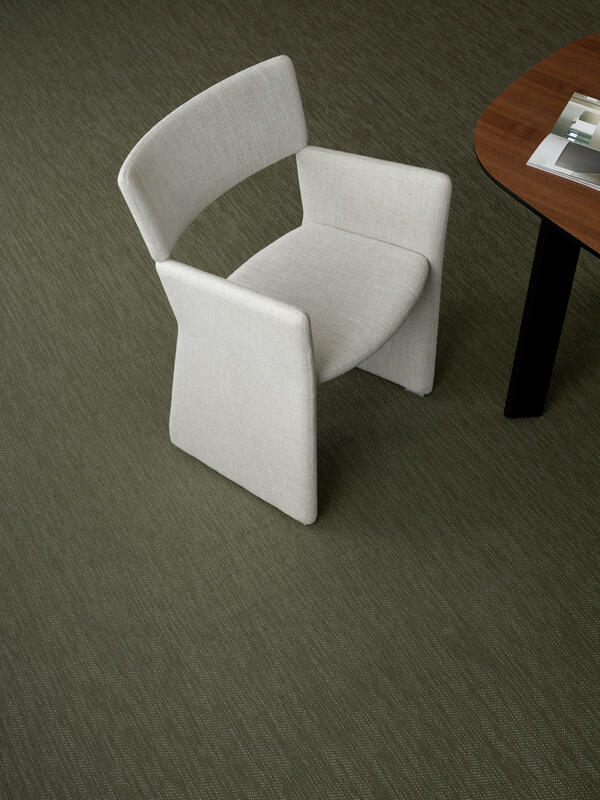 Botanic is manufactured with a thin and more mouldable backing. 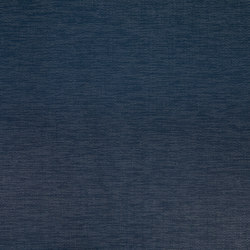 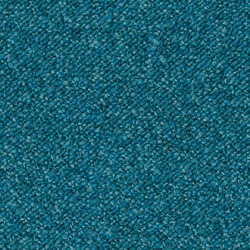 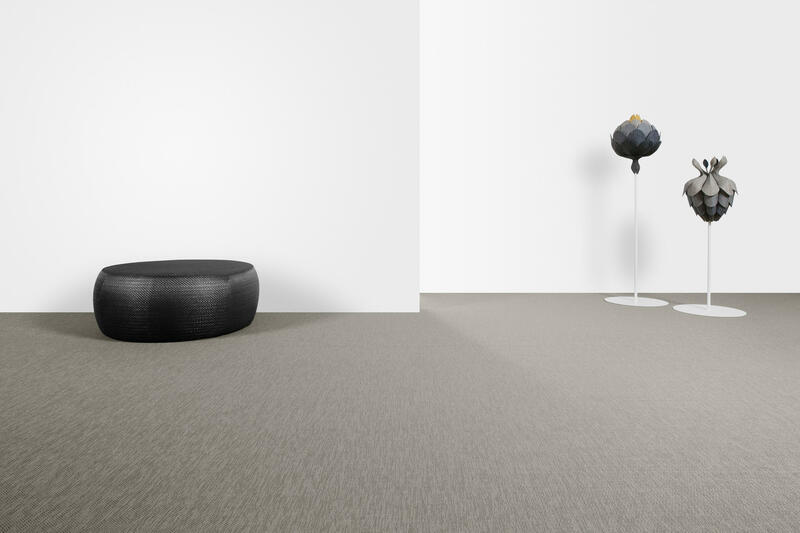 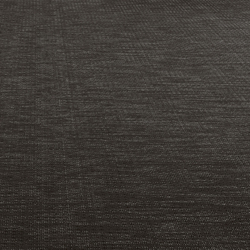 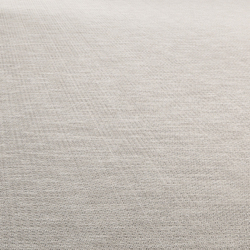 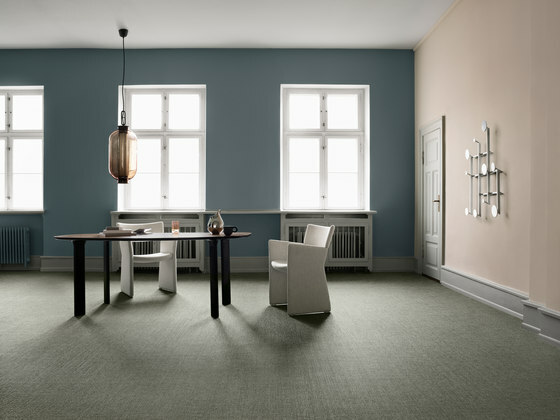 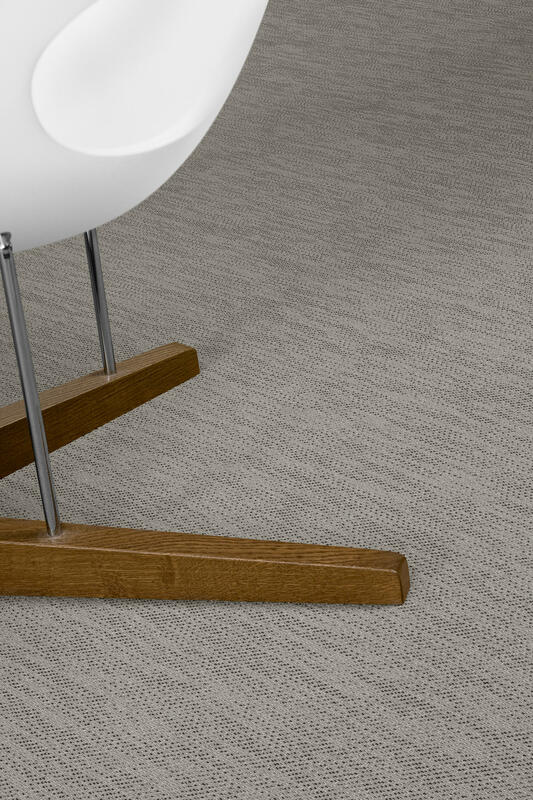 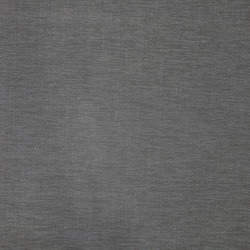 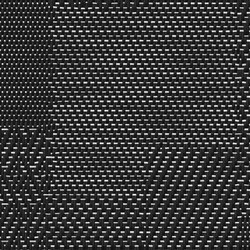 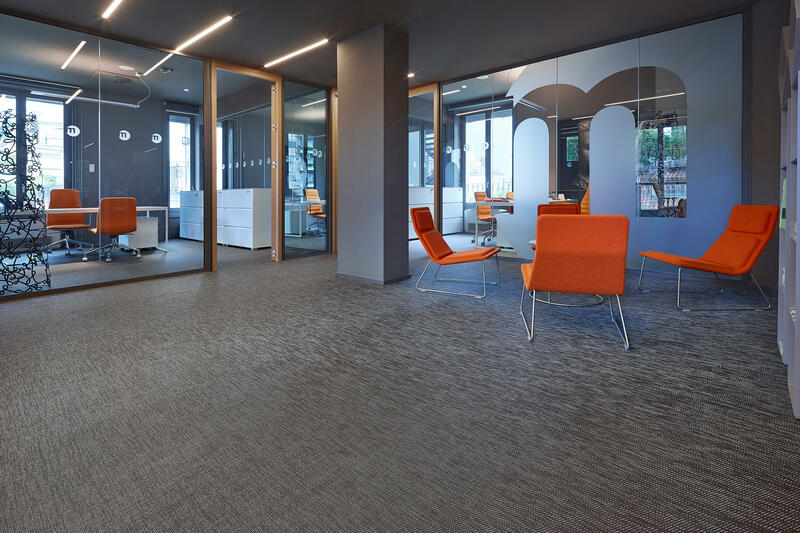 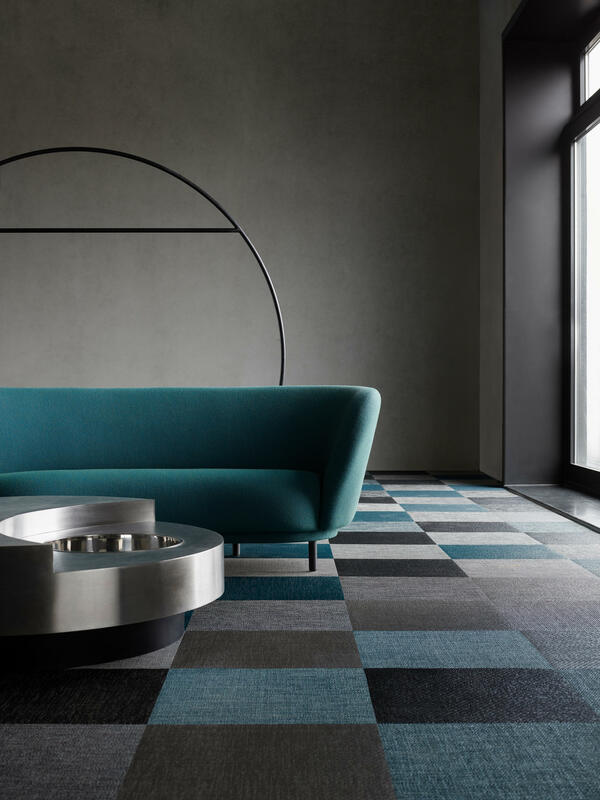 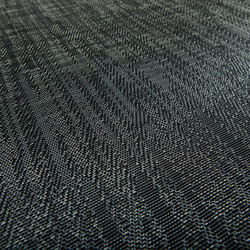 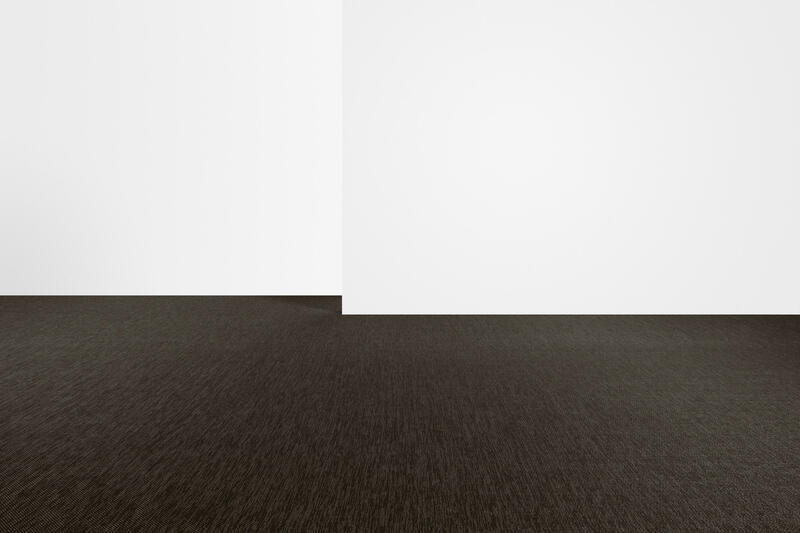 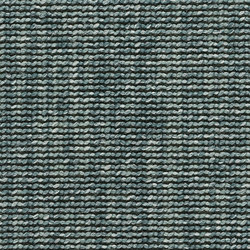 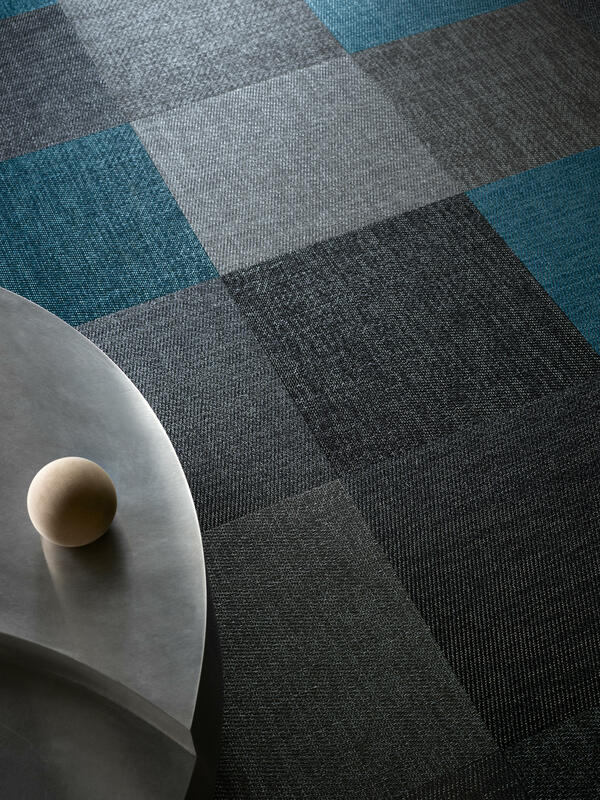 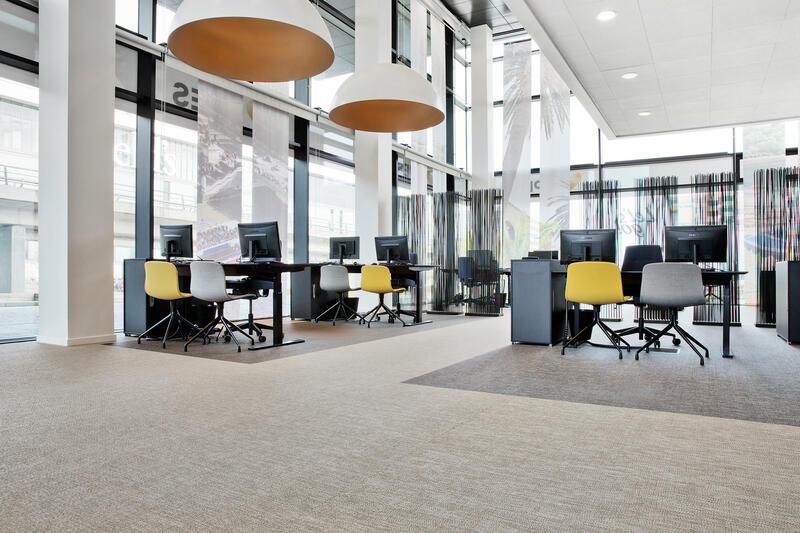 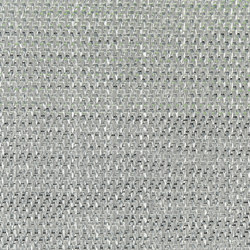 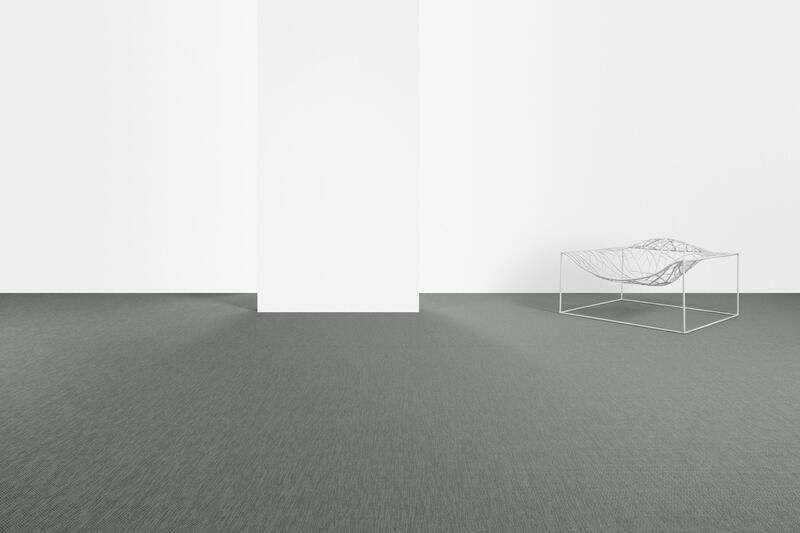 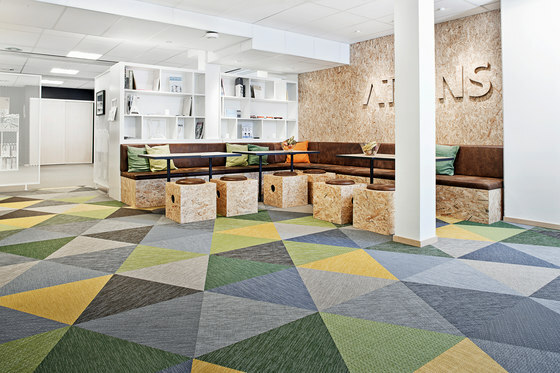 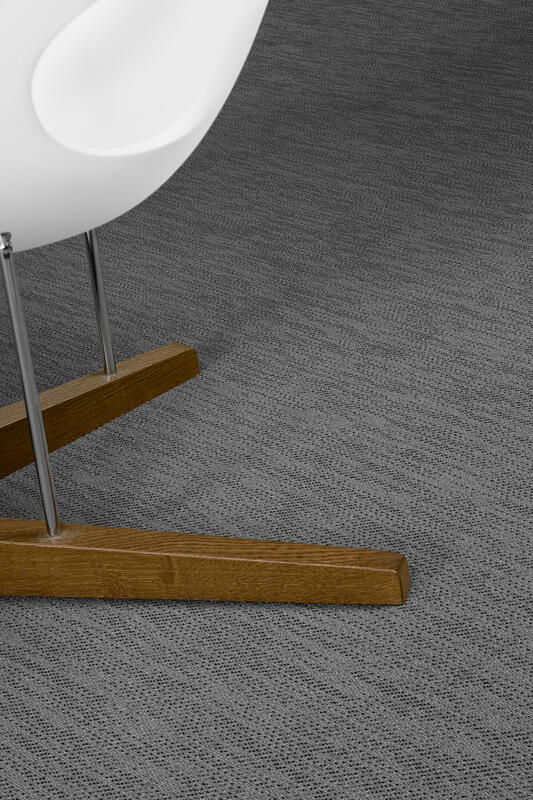 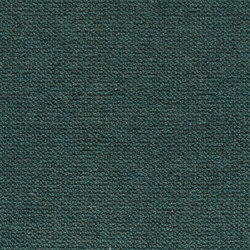 The design is newly developed and demonstrates same good dimension stability as the rest of Bolon's product range. 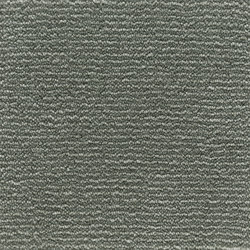 Botanic is offered in a roll and as tiles. 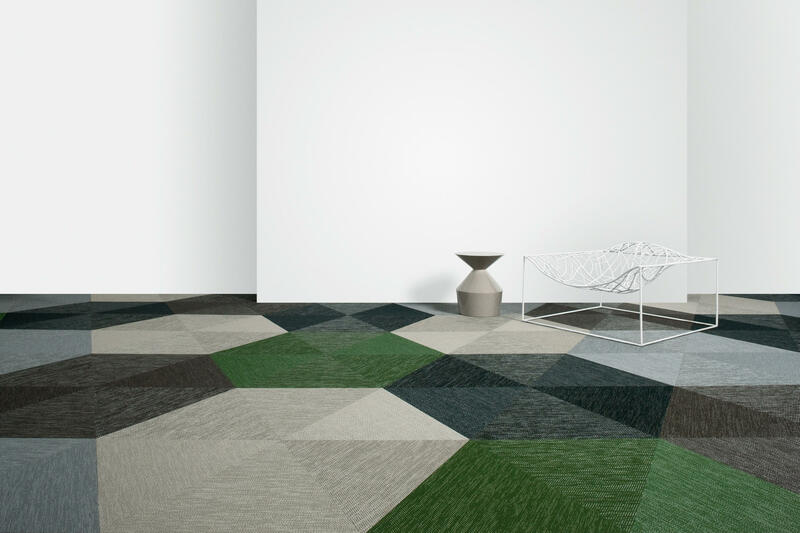 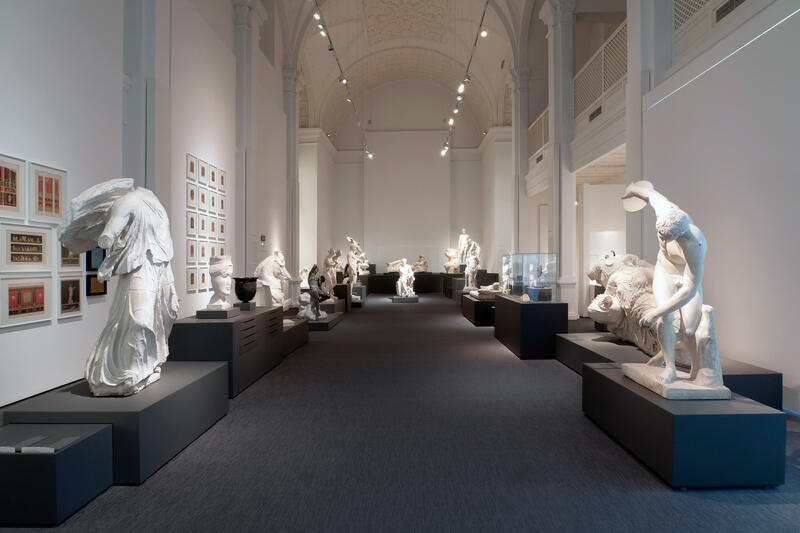 The tiles can be laid in one direction, which means that they will get a monolithic look with no visible joints and will instead appear as broadloom.